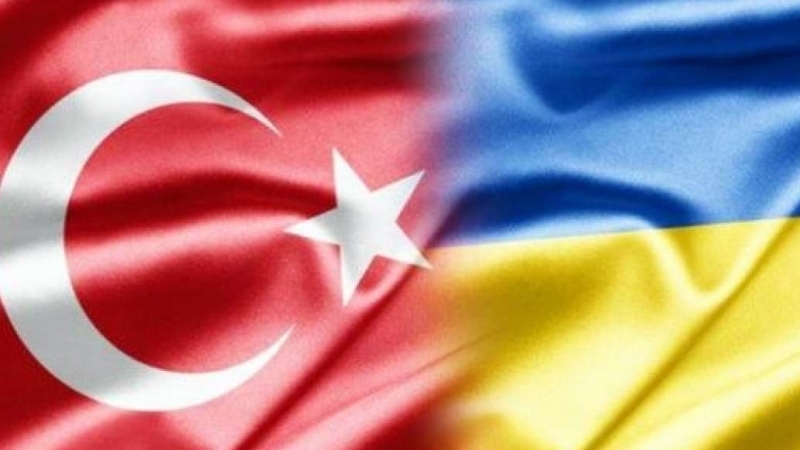 Representatives of the Ukrainian and Crimean Tatar diasporas in Antalya held a protest action, demanding to free Crimea from the Russian occupation and to bring the aggressor to justice, the Ambassador of Ukraine in Turkey Andrii Sybiha reported. Activists came out with posters "Ukraine is one country! ", "Putin, hands off Ukraine". Earlier, on February 24, the Embassy of Ukraine in Turkey together with the General Center of the Crimean Turks of Turkey held joint events on the occasion of the fourth anniversary of Russia's occupation of Crimea and the 100th anniversary of the death of the first Mufti of the Muslims of Crimea, Lithuania, Poland, the initiator of the First Kurultai of the Crimean Tatar people, the Head of the Government of the Crimean People's Republic, the author of the Crimean anthem Noman Çelebicihan.